Please God, help me! I can’t stand it! More and more things are disappearing and this week, I lost an entire carton of Chunky Monkey ice cream. It’s my favorite you know – with that creamy texture, bits of chocolate and that slight banana flavor. How could that happen? How could we find my ice cream in the pantry, slowly dribbling next to the hot tea boxes? That doesn’t even make sense, God. Nothing makes sense. I’m losing more and more concentration. I can’t work well anymore – can’t serve you as I did in the past – can’t put together a decent sermon and preach it. I forget names and conversations. 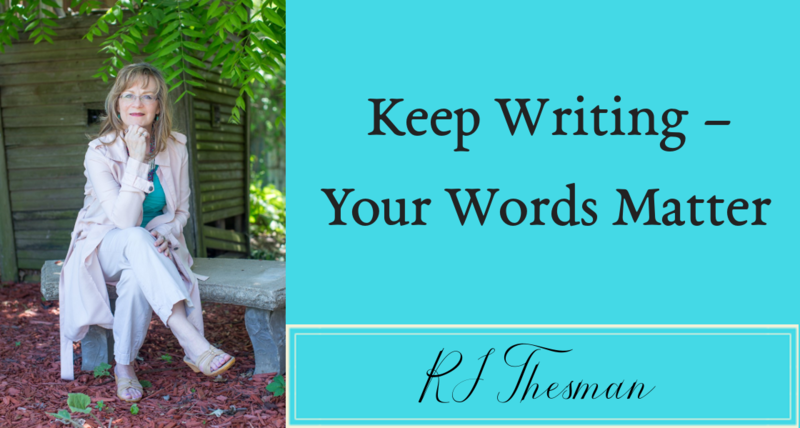 Words jumble together. Why can’t I experience the same trust I once taught to my congregation? Please free me, God, from this terror that follows me every day, then escalates whenever I forget something. Please help me to somehow find a direction that points toward you in all of this. Let me not lose my faith in the process of losing my sanity. Help me, God! I can’t stand it! Such a subtle change, but scary nonetheless. I wonder what is happening to me but don’t feel the need to check with Doc Sanders. Tiny signs. A forgotten phrase during the Lord’s Prayer. A trip to the grocery store, then realize I forgot my list and can’t remember anything I need. Surely it’s only stress or maybe a weird virus where neurons stop firing together. Maybe a simultaneous mix of allergies that somehow have attacked my memory bank. Why God? Why don’t you tell me what’s going on? I can’t stand it. Again, you send me to the book of Isaiah – this brave prophet who carried your message so faithfully. 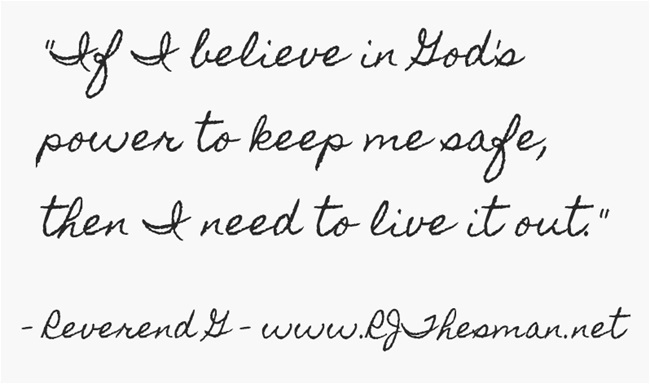 So if I believe in God’s power to keep me safe and if I depend on him for everything, then I need to live it out. When I forget my own birthday, rely on God to help me. When I miss a line in the Lord’s Prayer or the Doxology in front of my entire congregation and I am so embarrassed, trust that God will cover me with grace. He is never too embarrassed to love me. When I don’t understand what’s happening to me, depend on God’s wisdom. If, as his follower, I believe I belong to him…if I boast that he is faithful…then I must continue to walk down this road, believing he will walk with me. I am afraid. I do not understand and yet – I am held in the palm of his mighty hand.